THE Southern Highlands Provincial headquarters building, Agiru Centre, has been condemned, declared unsafe and closed down. Though no external damages are visible on the building and engineering contractor revealed there were dangerous internal structural damages detected following the earthquake that shook the province two weeks ago. Several more assessments were yet to be made by different engineers to verify the initial reports but Acting Provincial Administrator Thomas Eluh said the building would have to be pulled down. 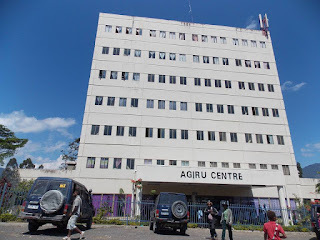 The assessment made by Parohu EPC contractors last week now displaces over 500 public servants who operate in the six-storey building. Mr Eluh said that the diagnosis made by the highly qualified engineering firms now placed another burden on the province. “As a layman, am scared to go and work in there after being declared unsafe by professionals who are good at their job. The immediate concern now is where to house my 500 plus public servants,” Mr Eluh said. 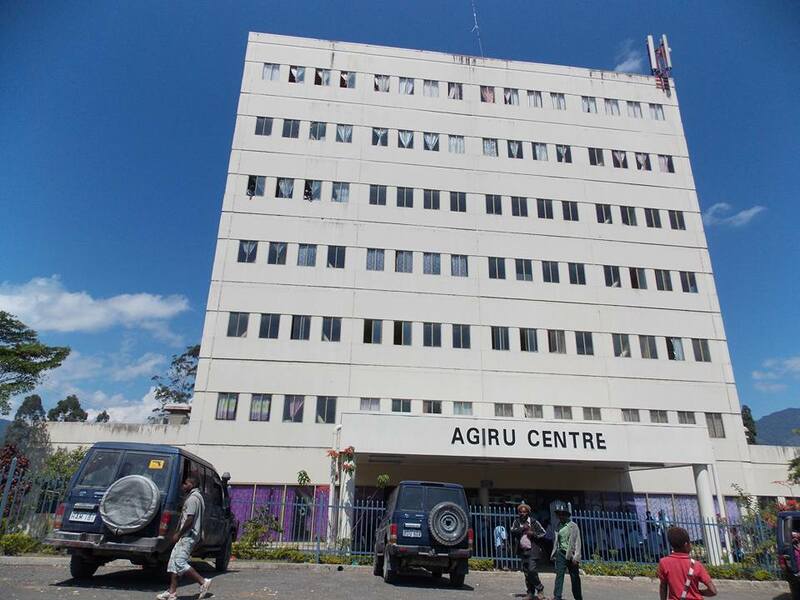 The building, the first tallest in the Highlands region was built and named after the late Southern Highlands Governor Anderson Agiru. Parohu EPC contractors were the first locally owned professionals to provide free services to the Southern Highlands Province last week. They made assessments to the extent of damages done to major government infrastructure like schools and health facilities, roads and bridges, and other installations and provide advice to the government. Mr Eluh said the free service provided by the firm was an eye opener for other local professionals. “They did it for free at this time and age where nothing is for free. It is very encouraging to see such gestures. This is a challenge to other local professionals who can come and provide their services free to the disaster stricken province,” he said. Most government owned buildings, roads and bridges and other installations done by private contractors were damaged while those done the Works Department and colonial era remained intact. “This reveals the quality of job private contractors are providing for the people and government of PNG at huge costs,” Mr Eluh said.